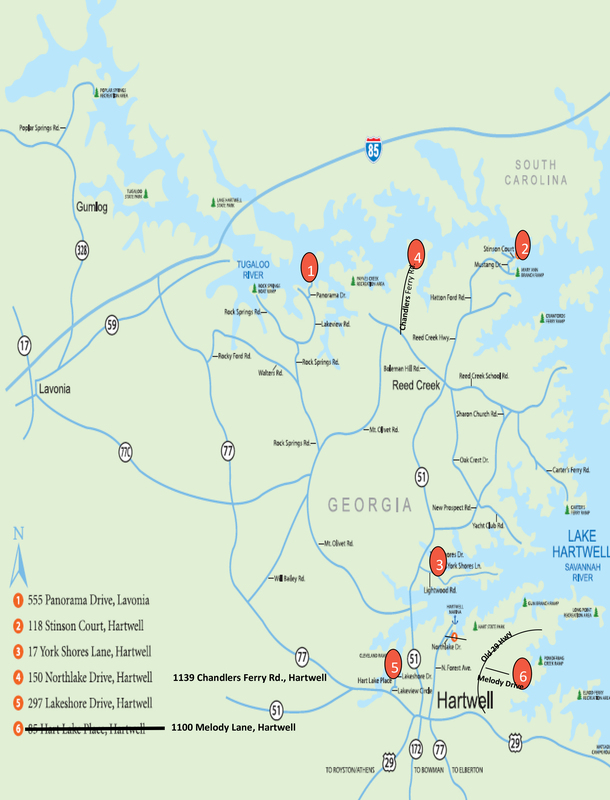 The annual Lake Hartwell Home Showcase is this Saturday from 11am to 3pm. 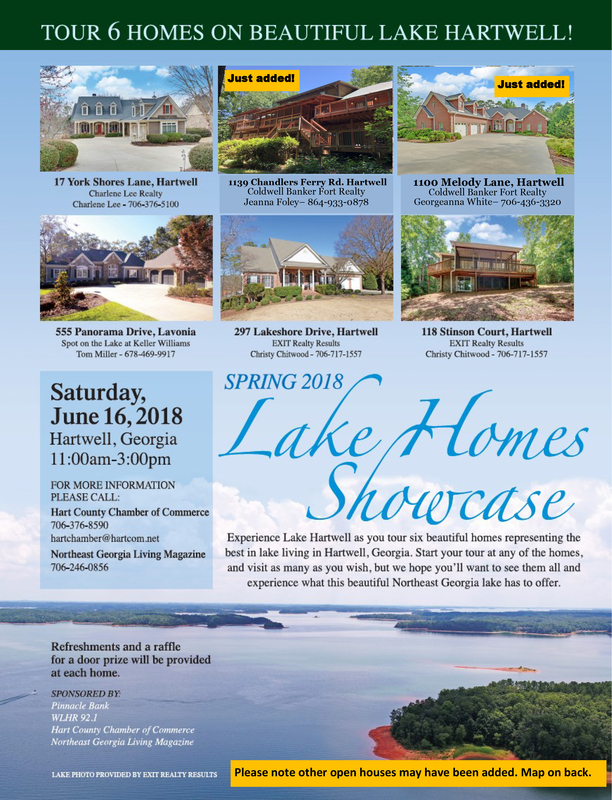 You can tour all 6 homes at your own pace, but make sure not to miss this great home at 555 Panorama Drive in Lavonia and register for a chance to win a $100 gift card to Cabela’s or Overton’s. 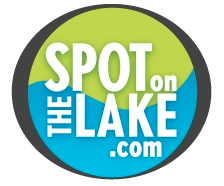 If you have been thinking of finding your own spot on the lake, there couldn't be a better time than right now.